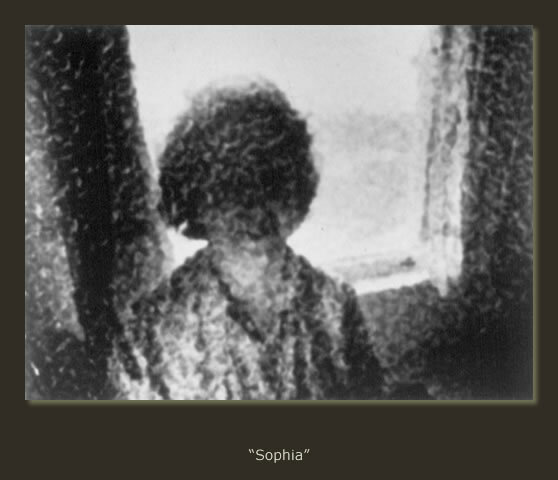 Sophia appeared in a couple of my exhibitions in NYC and was one of my pictures that was ultimately discussed on a radio program (The Al Lewis Show) for WBAI hosted by Karen Ingenthorn Lewis. 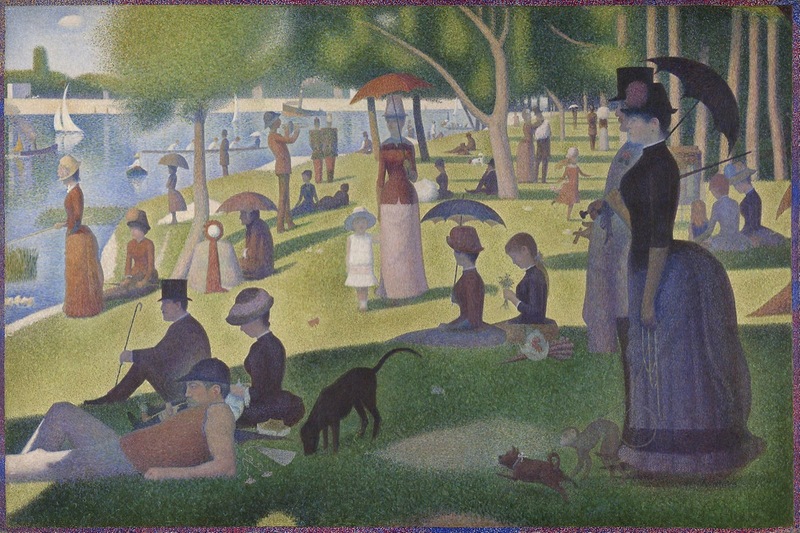 The image was printed by me using a technique I developed at the inspiration of Georges Seurat, who is known for devising the painting techniques known as chromoluminarism and pointillism. ... often comes to my mind when I'm in the park on a Sunday and it has been the inspiration for a number of my entries here on Blogger. Evidently this painting was the inspiration for a cartoon by Bill Whitehead as evidenced directly below. Seurat certainly has left quite a legacy, influencing people from all walks of life, so it seems fitting to honor his life on this one hundred and twenty eighth year of his passing. *My web-site, patriciayoungquist.com, is designed by Chris Deatherage who edited and formatted my book series, Words In Our Beak.